Have I told you lately how much I adore Billy Wilder? Who else could have given the world the oh-so-perfect comedic pairing of Jack Lemmon and Walter Matthau? 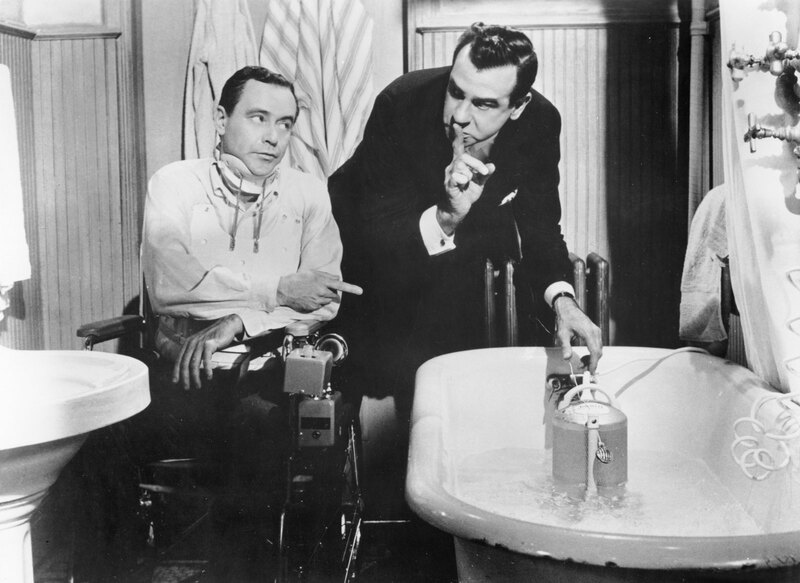 Wilder, Lemmon, and Matthau formed an unbeatable team in The Fortune Cookie, the first of ten movies to co-star the popular acting duo (and the first of three directed by Wilder). By this point in time, Lemmon and Wilder had worked on three films together: 1959’s Some Like It Hot (one of the hands-down funniest movies ever produced–believe the hype); 1960’s The Apartment (also amazing); and 1963’s Irma la Douce (not as sparkling as the first two, but still enjoyable). When I was growing up, Grumpy Old Men was a favorite in our household. I can’t tell you how many times I’ve seen that movie, and I still crack up every time I come across it on cable. There just never was a pair who bounced off each other so perfectly. They weren’t merely playacting a friendship–you could tell it was really there, and the bond was really strong. The Fortune Cookie features all of the trademarks of a Wilder opus: sly, sarcastic wit; snappy dialogue; a just-this-side-of-believable story; and just a hint of human pathos–enough to make you realize that perhaps there is some good in humanity after all. This aspect is actually one of the reasons I adore Wilder’s body of work; by and large, even when his characters are engaging in some not-so-kindly behaviors, there still remains a shred of vulnerability, a hint (however small) of redemption, that makes you root for even his most morally bankrupt characters … until they show their true colors, once again, by the end of the film. And even then, we still can’t help but love them. 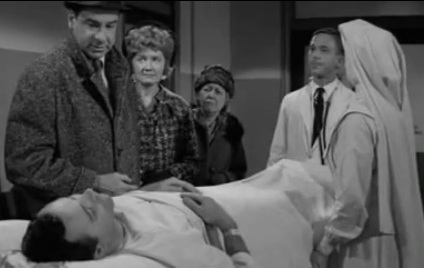 Lemmon is marvelous as mealy-mouthed Harry, but the movie truly belongs to Matthau. As Willie, whose nickname is “Whiplash” (for obvious reasons), he revels in all of the sticky morality of his character, gleefully urging Harry to screw over the insurance company and the deep-pocketed CBS (at one point, he exclaims, “They’ve got so much money they don’t know what to do with it. They’ve run out of storage space. They have to microfilm it!”). 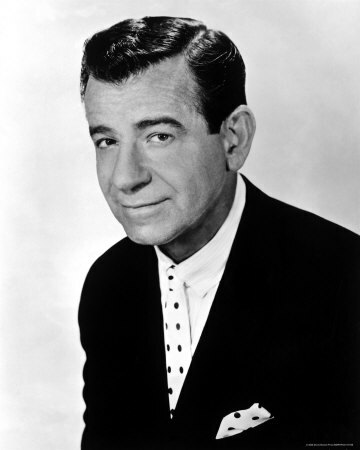 Matthau, quite deservedly, won an Oscar for Best Supporting Actor for his performance in this film, and it was this performance that finally, after more than a dozen years as a supporting player, made him a star. Side note: during filming, Matthau suffered a heart attack and was forced to drastically change his lifestyle. He lost a reported thirty pounds between the time of the heart attack and his return to the set a few months later. Matthau’s weight fluctuations are noticeable from scene to scene; even the heavy clothing used to add some girth to his frame can’t fully hide the difference. This is satire done right, by honest-to-God experts in the field. Truly a great film–don’t miss it! I don’t know that actual commentary is necessary for this movie, but I’m going to comment anyway. 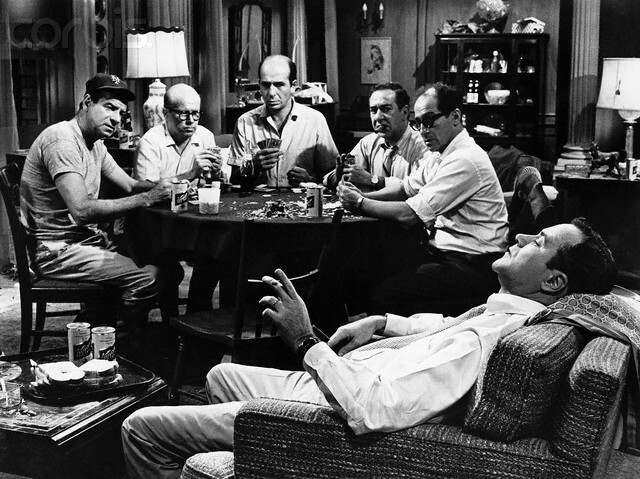 The Odd Couple has been performed in film and on stage with numerous new versions. It has melded into our pop-culture to equal the phrase “unlikely pair” in almost any context. However, no version quite compares to Walter Matthau and Jack Lemmon. Brandie has already explained how the Matthau-Lemmon pair is to comedy what Fred and Ginger are to dancing, but it warrants reiterating. Their career together lasted through classic film into more “recent” movies, like Grumpy Old Men, Grumpier Old Men, and My Fellow Americans. Like Abbot and Costello, these two got a lot of mileage out of being at odds (no pun intended with the post). However, as you can probably guess, The Odd Couple is pretty much their classic, and some even claim quintessential film. Whether you believe this or not, The Odd Couple is beyond worth watching. As always, the two are a laugh-a-minute pair, constantly antagonizing each other and generally making themselves and each other miserable. And why wouldn’t it work? It’s infinitely relatable. The story plays on the universal fear of an obnoxious, unlivable roommate (not the only Jack Lemmon film to use this premise), and plays with exaggerated quirks that many people have probably seen, and some people may not have seen. Regardless, it’s a brilliant comedic picture of how people relate to each other in tight circumstances, and everyone can identify with that. Su-Su, you’re a very peculiar child. I think I remember reading that Matthau had that heart attack at a point in the movie at which he is starting up some stairs. In the movie, when he reaches the top, he’s that 30 lbs. lighter. Nice review, although I remember not liking the movie when it came out. Maybe I should check it out again.